Directed by Pier Paolo Pasolini. 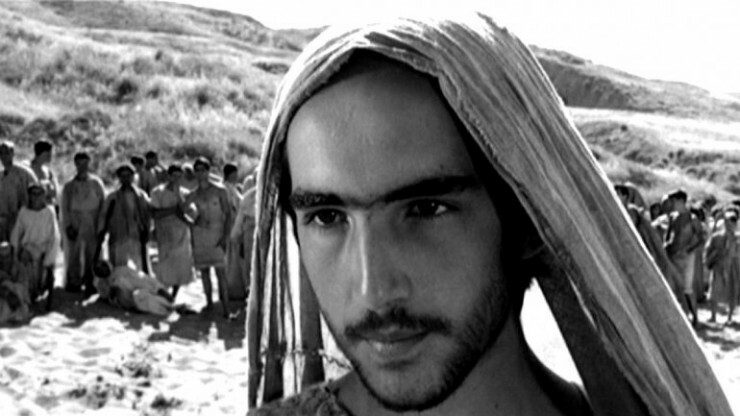 An interesting take on the story of Jesus, with a cinema vérité style that only Pasolini could do. I like it but it's mostly a film of its time. It's not that it hasn't aged well, it actually has. It's just this style of filmmaking, which I love, has seen its time pass by. The films has been uploaded by many people on Youtube.